When it comes to all of the health complications that can go hand-in-hand with diabetes, oral health is often overlooked. 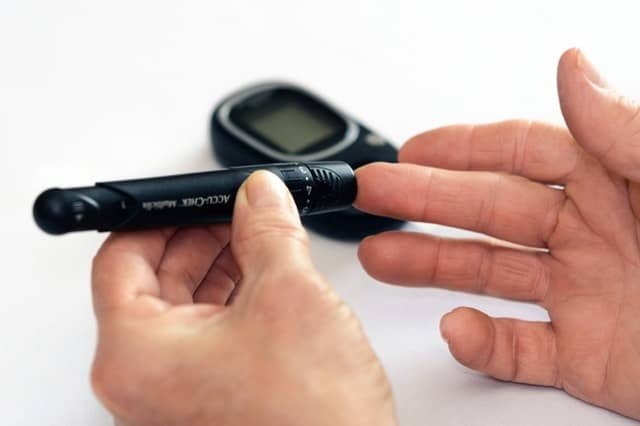 At our Auburn dental office, we want our patients and neighbors to know just how drastically diabetes can affect oral health, and precautions that those with diabetes should take to keep their mouths healthy. Everyone, whether diabetic or not, should do everything they can to eat a well-balanced diet. Fueling your body with fruits, vegetables, grains, dairy, and proteins can do wonders in protecting overall health and keeping glucose levels in check. Limiting sugary foods and drinks is great for managing your diabetes and is something your dentist in Auburn recommends. At our dental office in Auburn, we’re here to help our community get healthy and stay healthy, even when patients have health concerns that may not appear at first to have any effect on oral health. The truth is that many diseases, including diabetes, have a connection to the mouth. If you have diabetes and notice anything unusual about your oral health, do not hesitate to give us a call. We’re always happy to help or answer any questions you may have.